How to create knowledge graph from scratch – Are you looking for the ways to create a knowledge graph from scratch? If yes, then you have just landed at the right spot. You might be aware of what knowledge graph is if you are a regular internet user. People often get annoyed when they do not get the relevant answers to their questions. But with knowledge graph, you can get immediate answers to all your questions. Here, we will discuss the ways to create knowledge graph from scratch. If you run a local business, it must have Google plus or Google places page for it. Google might also take information from these services to feed the knowledge graph results for your local brand name. Many businesses are now switching towards knowledge graph because of the benefits it has. Also, you will get a YouTube video associated with it. 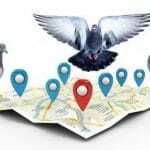 The knowledge graph is basically a knowledge base used by Google to enhance its search engine’s search results with the semantic search information collected from a wide variety of sources. 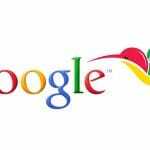 It was added to Google in 2012 and was first started in the United States of America. The knowledge graph does not only provide links to the queries but also explain it to the most extent. It understands the facts about people, places and things to deliver the best and relevant information to the people. Google’s knowledge graph is only getting popular with time because of the immense benefits it has to offer both to the businesses and the users. It has every reason for a business to create a knowledge graph. It has one of the most effective and exciting benefits. 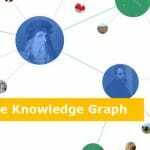 These benefits will definitely compel you to use knowledge graphs for your business or company. Users get the most basic information quickly without having to explore other web pages or to wait for them to load. Reason being the way the knowledge graph has been setup. The knowledge graph tends to provide the most relevant information. This is because the information provided in it is based on what users search for the most. This graph helps the user to see how different things are connected to each other. The graph will let you know even about the slightest of the connections. Earlier, the companies used to create two different pages in order to rank for synonyms. But now after the launch of the knowledge graph. The knowledge graph helps you make sure that your brand is showcased in a positive way. 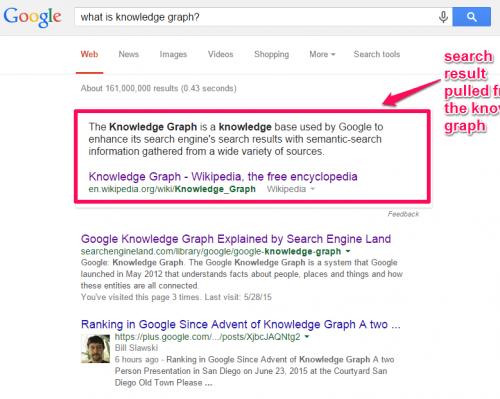 If you do not know how to create a knowledge graph from scratch then we are here for you. Below mentioned are some of the steps that you need to follow while creating knowledge graph for your company or business. The first step is going to the WordPress menu on your left, click SEO processor and then go to homepage settings. You will be then directed to the meta settings. 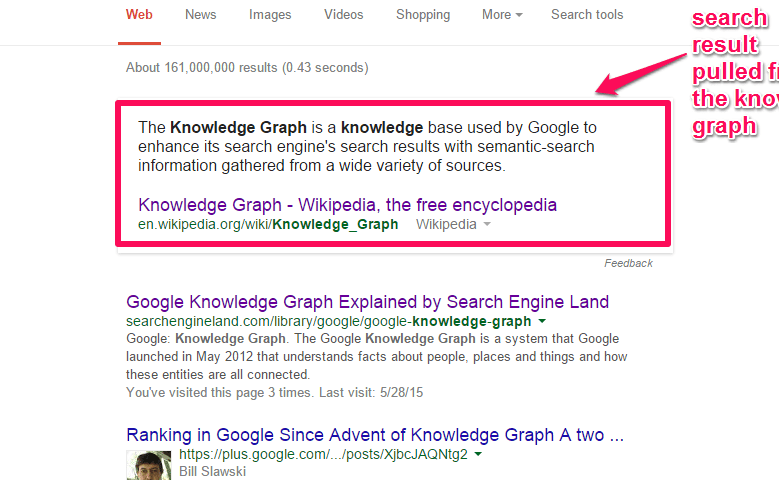 Click on the tab that says knowledge graph. Then, insert the company’s logo and fill in the contact details. Then after this fill in your social media page URL. If you have a Facebook page then you can also fill in your facebook URL for your visitors. You can also add more social profiles to it if you want to. The last step is to click on Update once you are done with the aforementioned steps. Knowledge graph is extremely beneficial both for your users and the business. You can provide relevant information to your customers easily. This way you will be able to increase your brand’s reputation and much more. Therefore, go ahead and create a knowledge graph for you page immediately. I hope the above-mentioned information might be of some use for you.